New Jersey really is where America's at. The photo to the left is actually Todd Solondz himself. 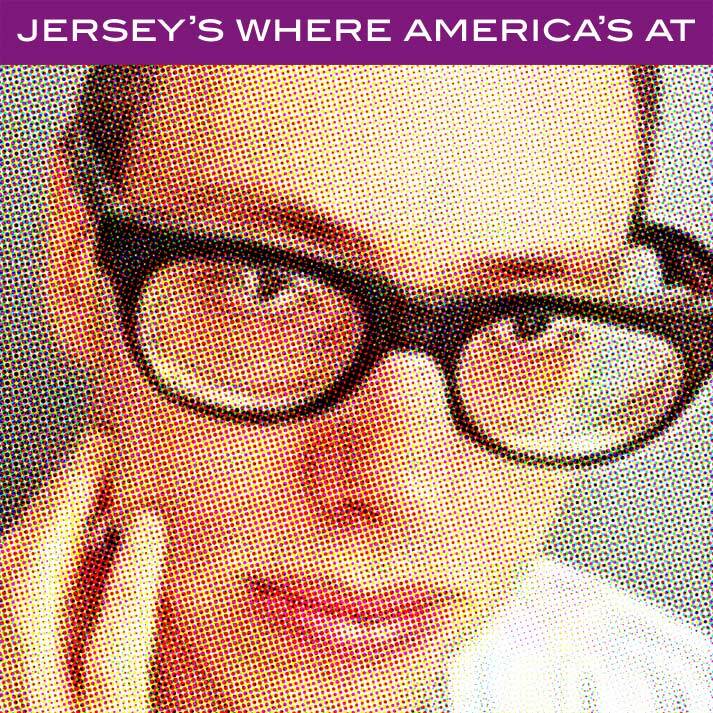 I shudder to think what he must have endured growing up in Jersey as a gay, Jewish, nerd.